This product is produced a from facility that also handles milk, soybeans, sulphites. 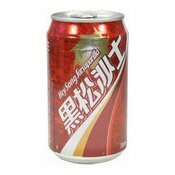 Ingredients: Carbonated Water, Sucrose, Sarsi Flavouring, Food Colour (E150c), Citric Acid (E330), Preservatives (E202, E211). 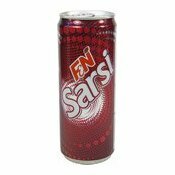 Simply enter your details below and we will send you an e-mail when “Sarsi Drink (沙士汽水)” is back in stock!